3 Luxury Travel Tips to Make your Holiday Memorable! If you don’t visit Dubai desert in your Dubai holiday, then your holiday is not completed! 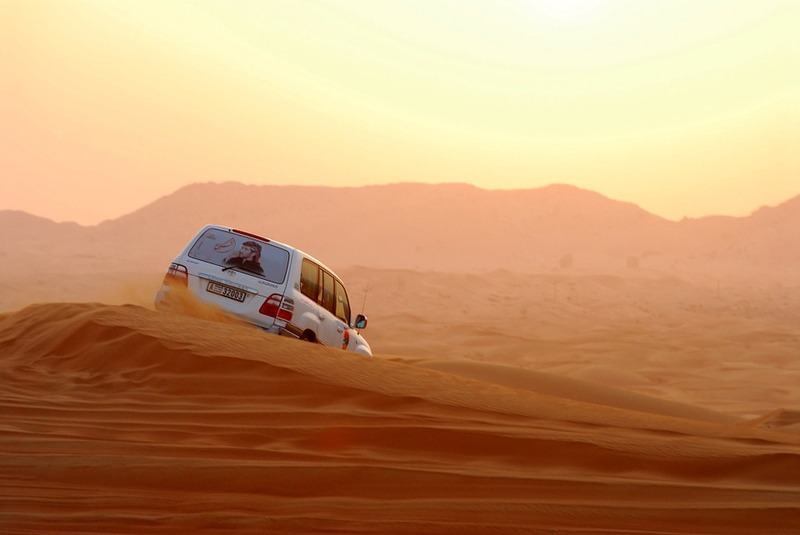 Having a visit to the Dubai desert is a must to complete your tour. However, what are the things you can do in the Dubai desert? 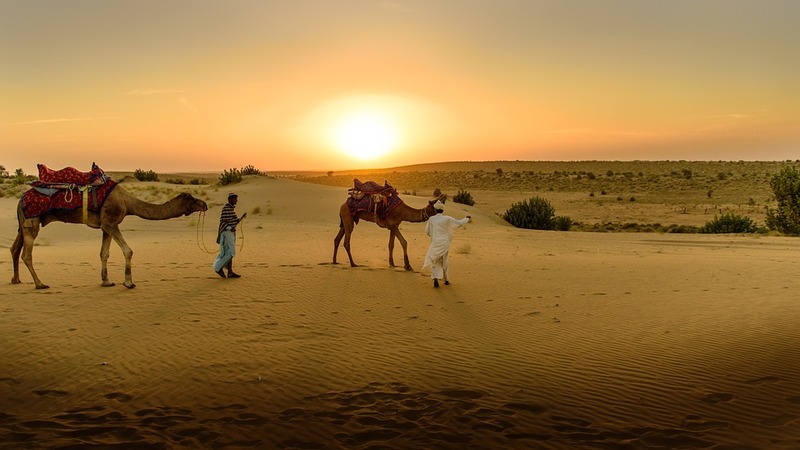 If this is your doubt now, let me introduce you few ideas.Experiencing Desert Safari in Dubai is the best idea to see and do all these attractions.Check the list of attractions and don’t wait.Go ahead and book your desert Safari in Dubai to experience the Dubai’s desert! Camels are the most popular in Dubai’s desert and if you don’t spend time with these animals, it may not be completed. There are camel rides available and enjoy your time experiencing how people can travel with a camel! If you love adventures, then quad biking is for you. It will be a unique experience among the sand dunes. You can hire quad bikes for hourly rate and enjoy extreme excitement of your holiday in Dubai! Do you love camping? Then how about camping in a Dubai desert area? Don’t worry if you look for luxury. There are also luxury tented style villas which you can spend your night in the desert. Do you love more adventures and things to do in Dubai desert? Other activities include Live Belly Dance Show with Traditional Arabic Music , having photography in Arabic Traditional Dress ,BBQ Buffet Dinner and tasting Arabic Tea. Henna painting is another must do thing when you are in Dubai to spend your time with some cultural touch. I also found many other ideas shared in desertsafaribooking.com. Have a look. It is always easy to select your preferred package! NextHow to Book the Best Hotel Room for your Next Holiday? Amy is a frequent traveller and she travels as a family.She shares her travel experiences and travel tips in this blog to help others to plan their trips. Why Yumbilla Falls is a Must See Attraction in Peru?